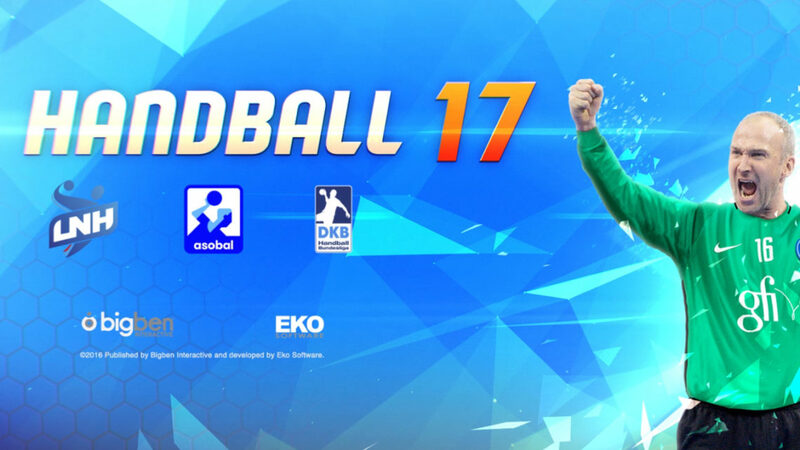 Find the 82 official teams from the most prestigious European leagues: the LIDL Star Ligue and Pro D2 in France, the DKB Handball Bundesliga & 2. 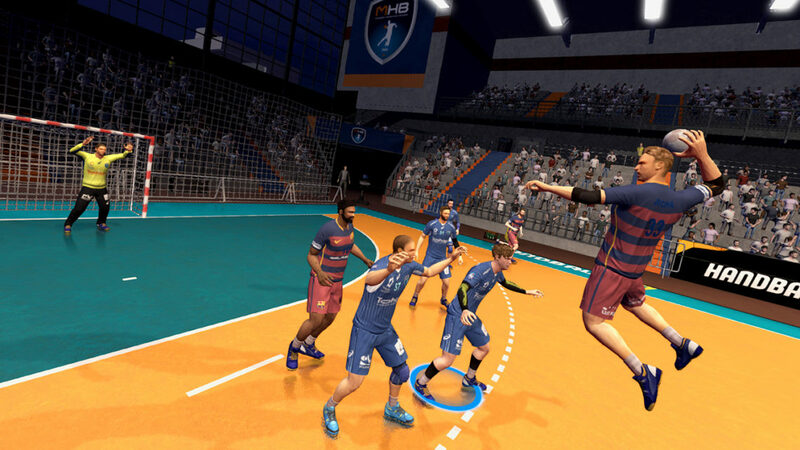 Bundesliga in Germany and the Liga ASOBAL in Spain. 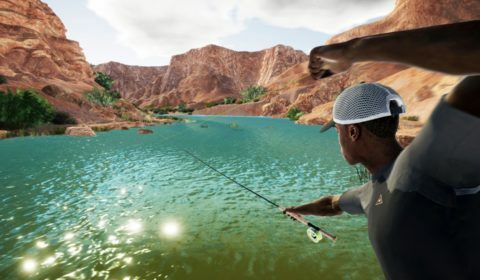 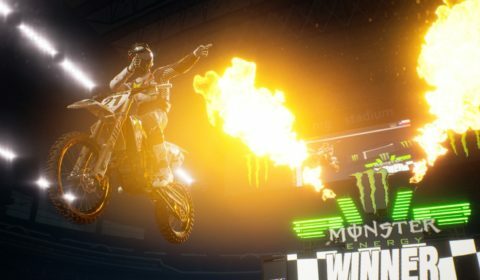 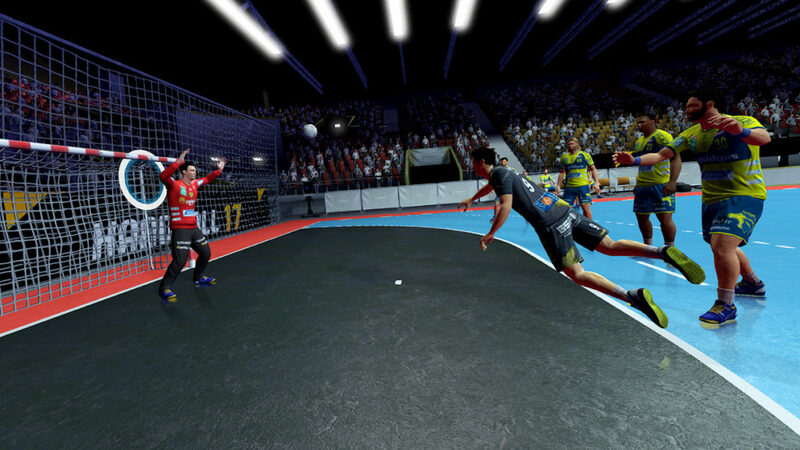 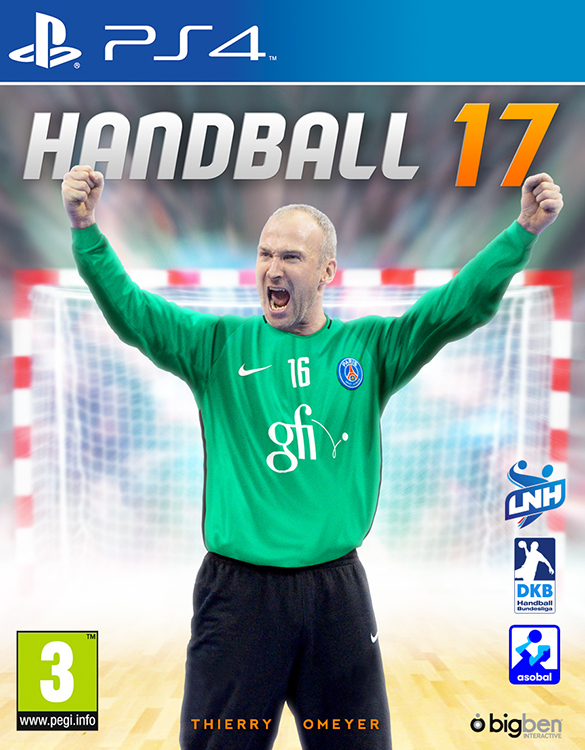 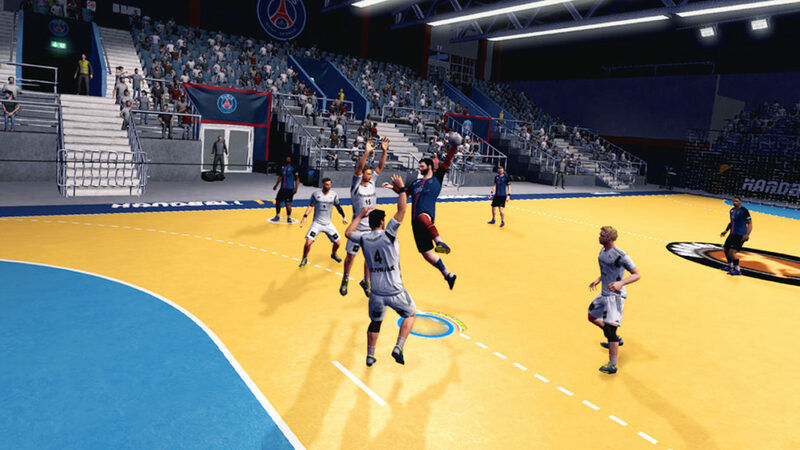 Handball 17 features entirely redesigned gameplay, revamped artificial intelligence and new levels of difficulty for an experience that is as close as it gets to the real thing while still being easy to play.